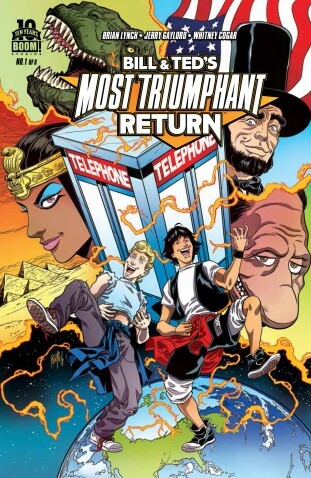 Bill & Ted's Most Triumphant Return #1 & 2 Review - NewRetroWave - Stay Retro! | Live The 80's Dream! A few weeks ago, after a wild summer of thinning out my Netflix queue, I noticed something strange. Bill & Ted’s Excellent Adventure was in the “cult” section of Netflix. 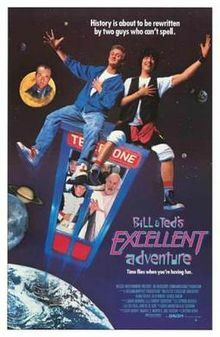 Despite the fact that one could wager good money that everybody in the English-speaking world would recognize a young Keanu Reeves and Alex Winter sitting atop a high powered time travelling non-Tardis phonebooth, the film was paired with several films that have been seen by very few, including the underrated but also not-as-good sequel, Bill & Ted’s Bogus Journey. Absurd run-on sentences aside, the film is one of a handful of quintessential 1980’s movies. This led to an eager mixture of surprise and joy when I discovered that they were being given a comic book continuation. 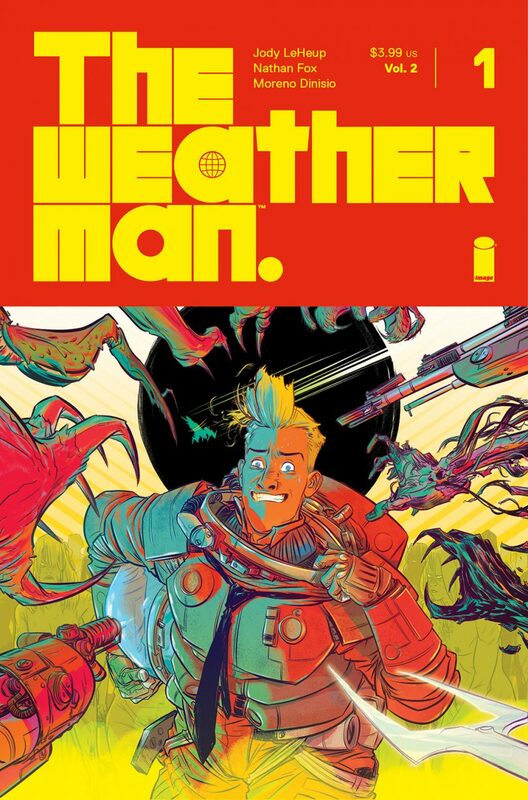 hile I did enjoy the first two issues of BOOM! Studios six-issue run of Bill & Ted’s Most Triumphant Return, written by Brian Lynch previously responsible for a number of Buffy and Angel comics, as well as the Minions screenplay, and drawn by Jerry Gaylord, I was surprised to see just how much it relied upon the lore established in Bogus Journey. The story follows the Wyld Stallyns traveling to their utopian future to meet a younger version of the Chuck De Nomolos than the one we know from the movie to try to prevent him from doing evil stuff that affects his future which affects Bill and Ted’s most righteous present. Don’t worry. We’ll run through everything on a dry erase board before the test. 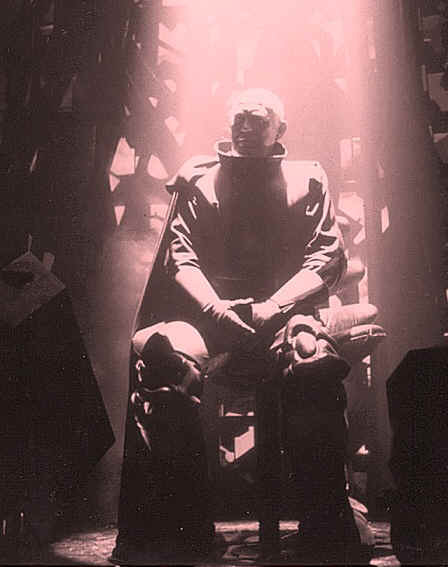 In case you forgot (which you probably did), Chuck De Nomolos was the Big Bad of Bogus Journey. The story is comparable to The Midas Flesh, an under-appreciated comic by Ryan North. It has a certain jovial glee with implying some pretty heavy (and heady) time travel themes and elements, but then waving away from them or deferring to a joke. You never get the sense that it does this in an inconsistent-story sort of way, but rather much in the way the original films play with the notions of time travel (in Excellent Adventure) or eternity and the afterlife (in Bogus Journey). The Grim Reaper returns from the latter, but has a relatively insignificant role in the plot; unlike the repeated chant of “station”, a word that can literally mean anything. And there I go talking about the lore of Bill & Ted’s Bogus Journey again. Writing about art is a funny thing. The best part of the first two issues is easily the side story at the end of the first issue. It’s a standalone and it comes out of nowhere. 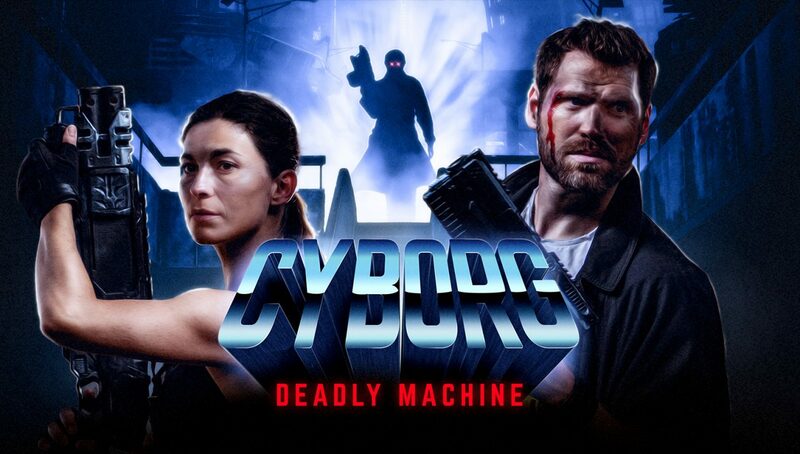 It deals with Robot Bill and Robot Ted contracting a computer virus, and the notions and solutions that two young men from the late 80’s would bring to a futuristic scenario. 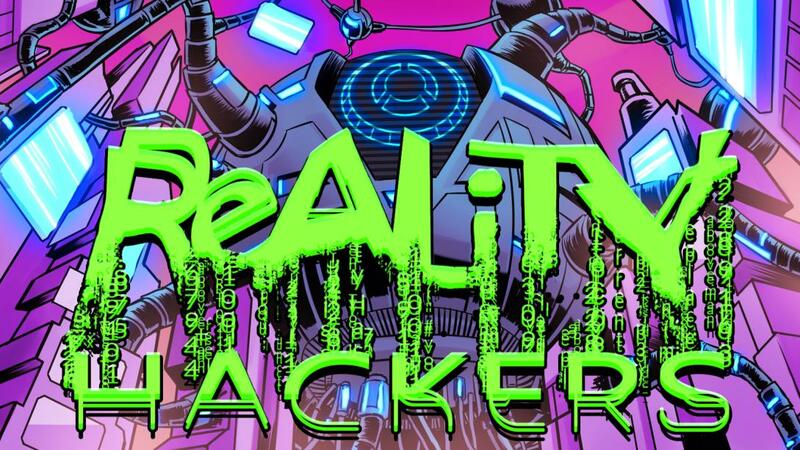 Overall, the comic will be loved by fans of the series. The jokes land and the art is vivid. The only downside is that Bill & Ted’s Bogus Journey is unfortunately required viewing material before reading.